Printed documents will be available at the office as of Friday, November 23, 2012, and, as well, at the AGM itself. If you would like these reports emailed to you please inform the General Manager at the contacts below. We've got a singer (Jeff Lamothe), games, crafts (including puppets this year:) ), a piñata, a visit from Santa and much more!!!! Members of the Queen's Sailing Team will be there to help! When? : Sunday December 2, between 2-4pm. Santa will arrive at 315ISH. Why? : What better way to get in the holiday spirit with friends? 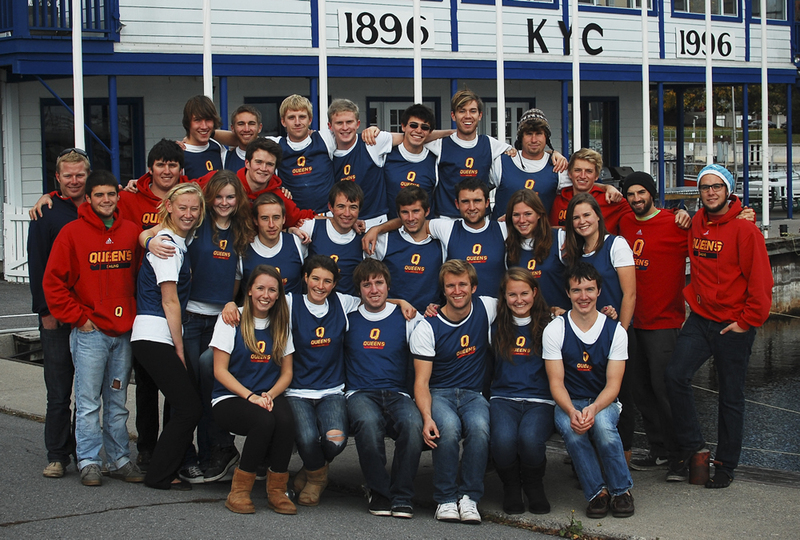 This is also a great way to meet some of the Queen's Sailing Team who are coming help out! Who? : Parents/guardians/grandparents...please bring along any young friends...the more the merrier!!!! Note: please leave a gift for each child you are responsible for (wrapped/labelled) at the KYC office before 3pm! 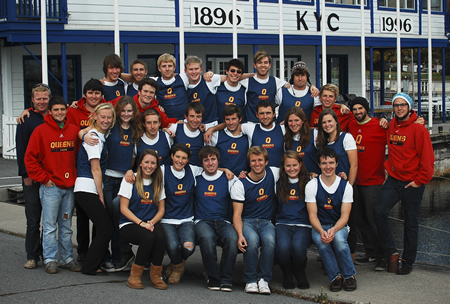 The Queen's Sailing Team would like to send a huge THANK YOU to KYC members, executive and staff for their support this fall. We had an amazing season and hosted some great events out of the club. We are so fortunate to have such a great venue and strong community to help us succeed! Over the next few weeks we will be rolling out new features for the new website including the Online Member Roster. The Online Roster will only be available to other members, but you can still choose what information you include on the roster. Congratulations to all who took part in the 2012 Racing Season. It was a great year. And another round of applause for everyone who won an award - and there were many. This Kingston Arts Council Year in Review highlights specific events as well as areas of artistic growth and success in the Kingston community from 2012. KYC members are welcome. Tickets are also available at the door while supplies last. Please include...number in your party and any dietary restrictions . * please call Main Office to guarantee service.